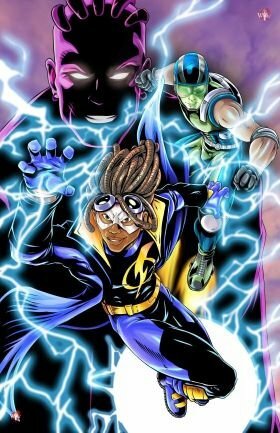 Static Shock is a beloved comic book hero, but sadly very underrated due DC's lack of exposure. Additional information on Static or any other comic book character can be found here!! If you have any questions or just wanna fan girl about Static email me here.